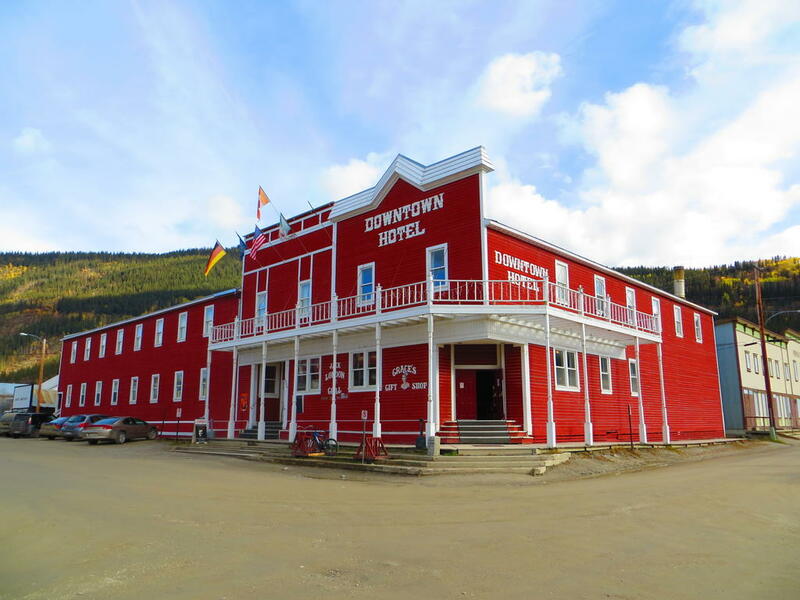 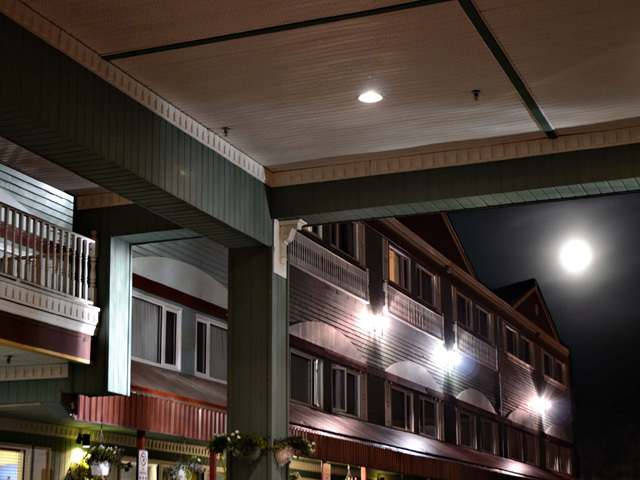 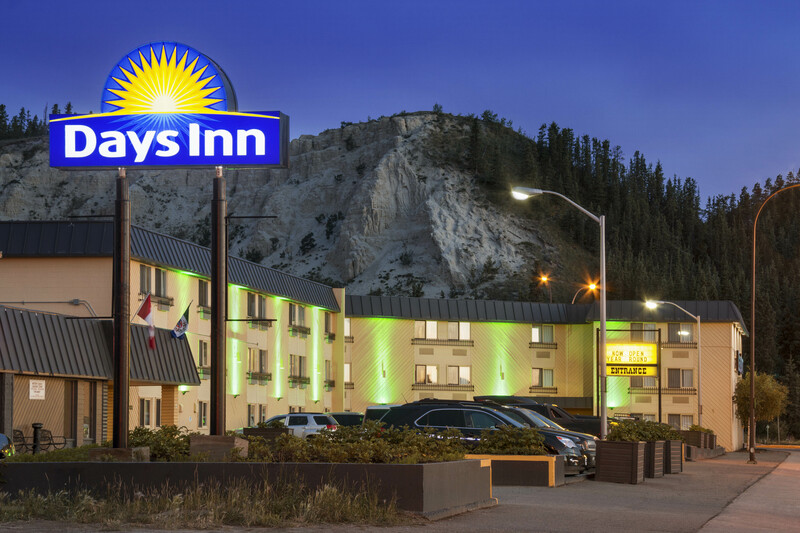 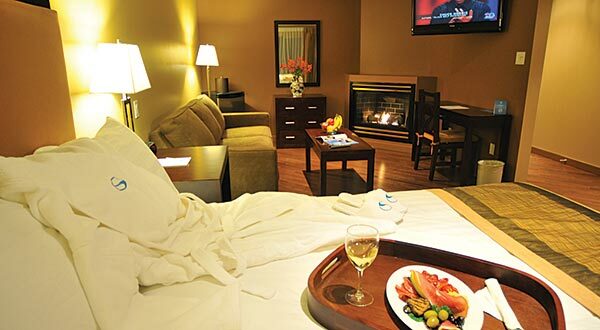 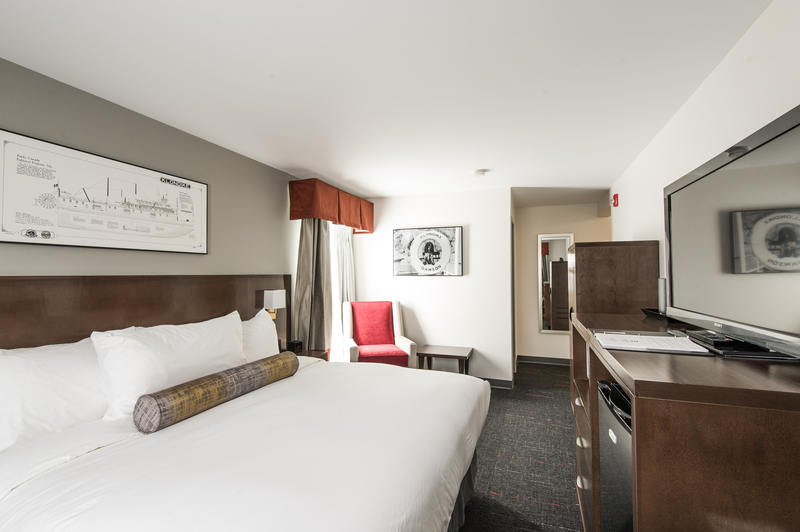 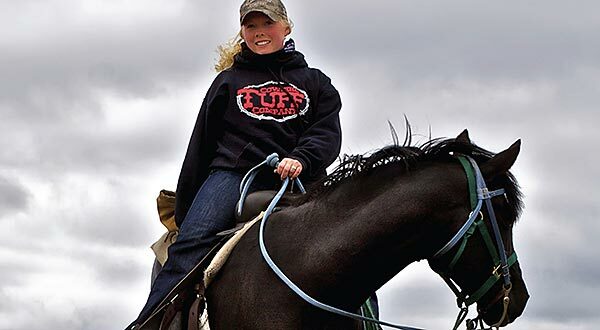 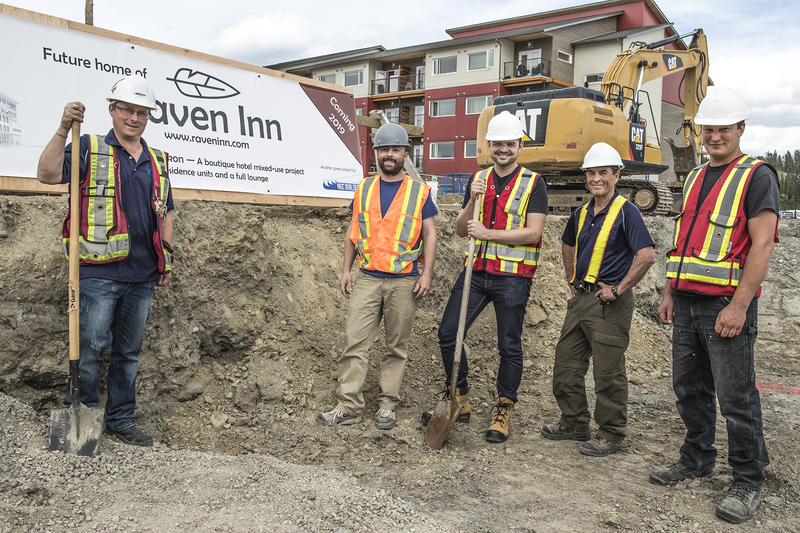 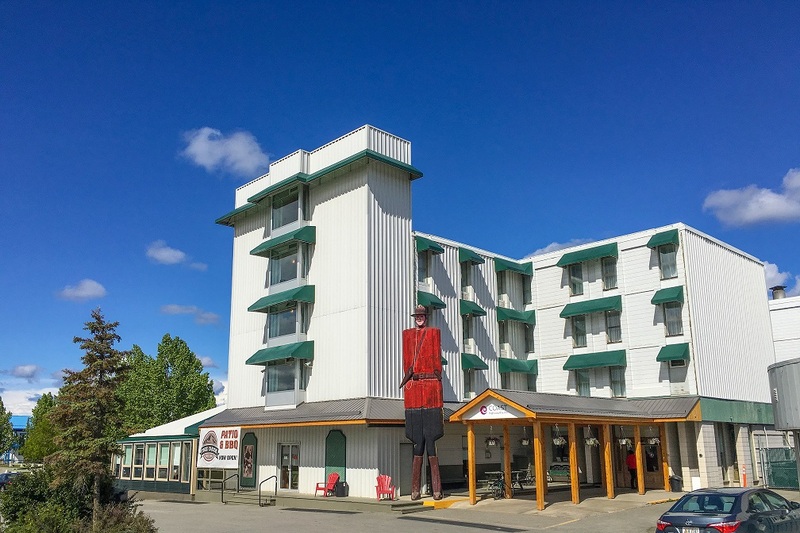 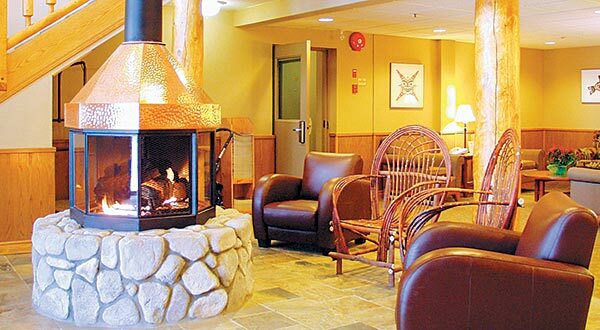 From rustic to regal, hotels in the Yukon boast friendly and attentive service as well as modern, big-city amenities. 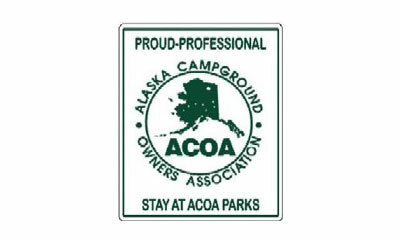 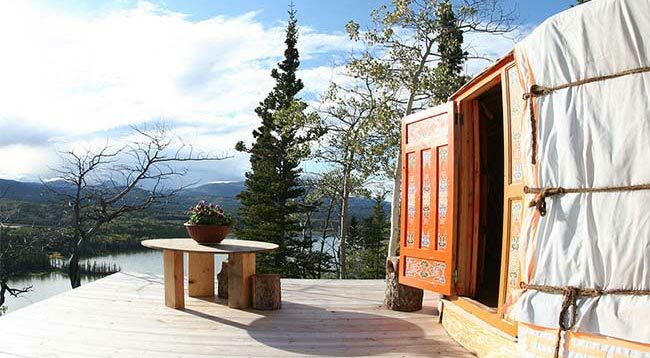 For those seeking smaller, quieter accommodations, out-of-town facilities offer the opportunity for unique private retreats. 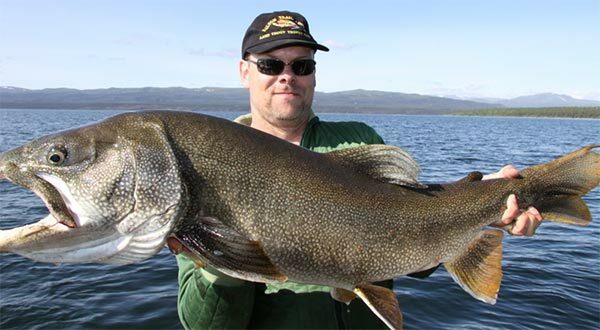 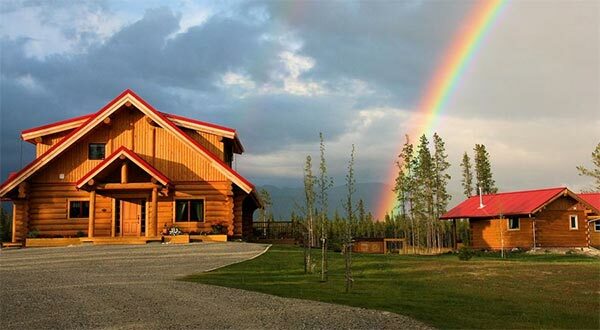 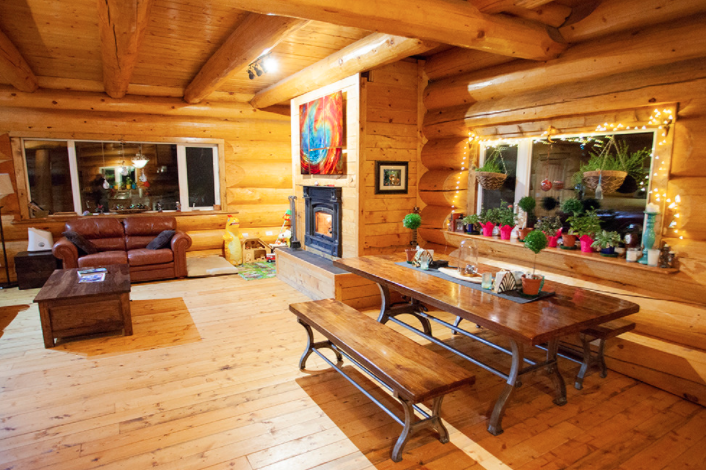 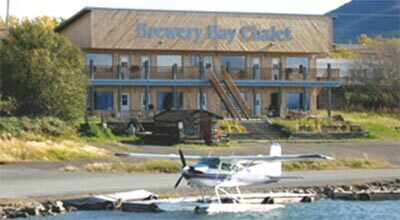 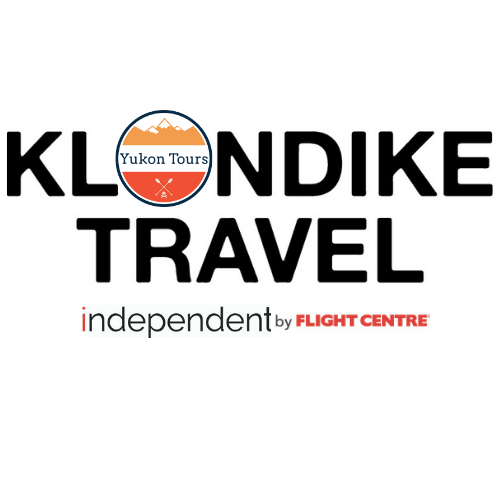 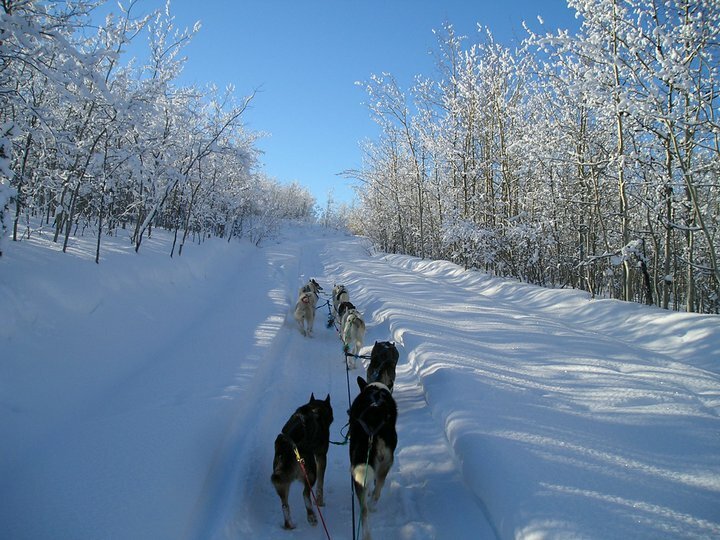 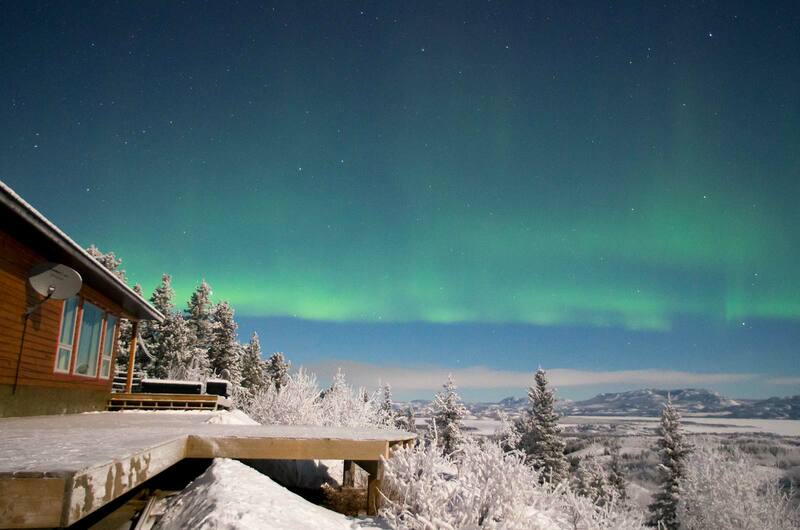 Lodges, inns and B&Bs offer guests an truly Yukon experience.